Block Buster Free - puzzle game by ThinkCube Inc.
You will love Block Buster! 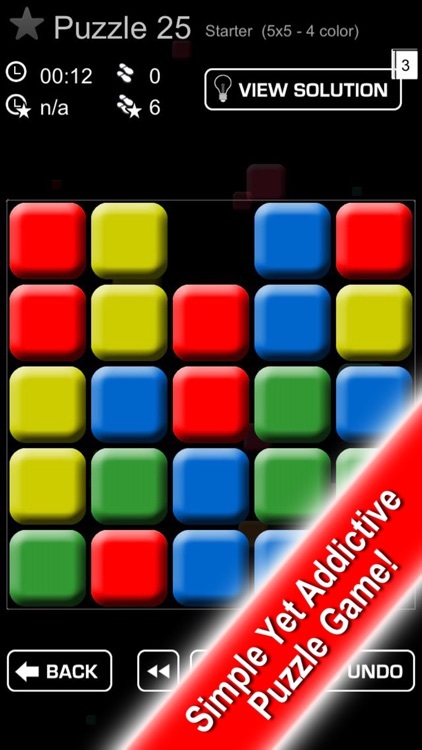 The new simple yet UNBELIEVABLY ADDICTIVE puzzle game. 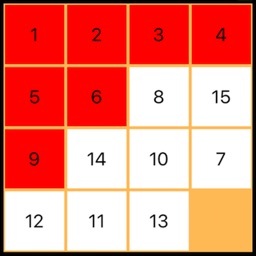 Click on 3 or more connected blocks of the same color to bust them. 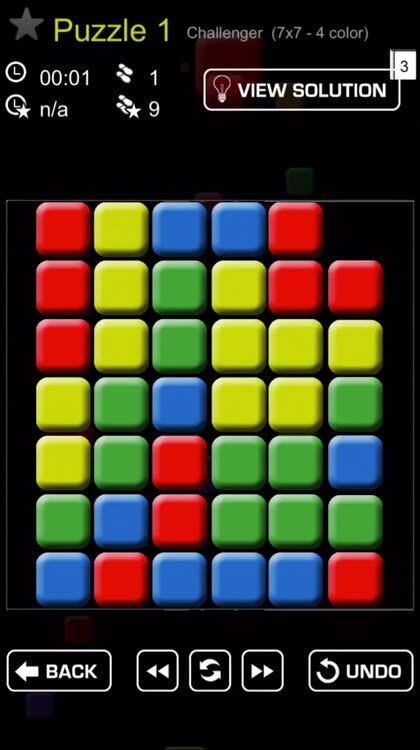 Clear all blocks to solve a puzzle! Sounds simple? Give it a try and let the game speak for itself! **** by Osundood - I'm basically out of control. Can't stop busting. This app is rocking my face off! **** by KGspecial - Never grow tired of playing. Quite addictive!! And tons of fun! **** by SusieCatLady - Amazingly addictive! It seems slow at first, but watch out! It gets harder as it goes along. By then, you'll be hooked! Play for free through hundreds of puzzles, test your reaction and agility in Time Rush Mode, or train your analytic and endurance skills in Marathon Mode. 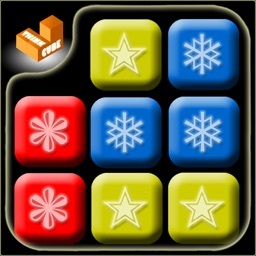 Puzzles range from relaxed to head-scratching, it is for you to decide your playing style. 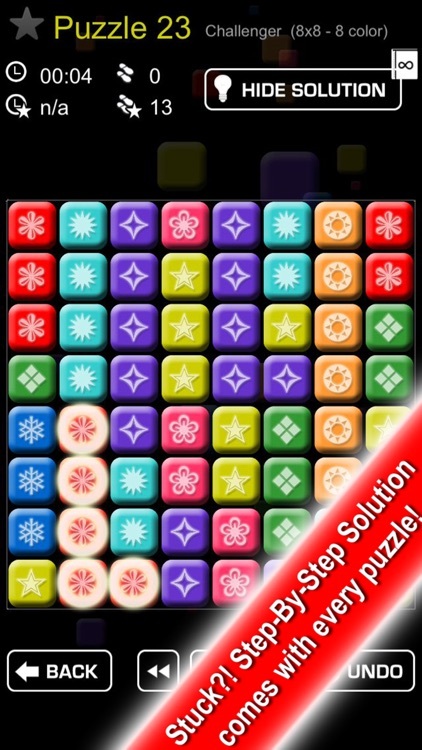 Try Block Buster for free, and let your brain tingling begin! 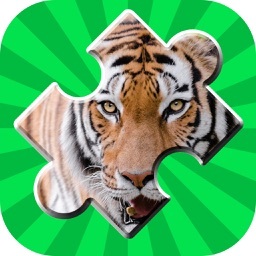 - 1000+ free puzzles from simple to challenging. - Made a wrong move? Don't Worry! Roll back moves with "UNDO"! - Stuck? No Problem! 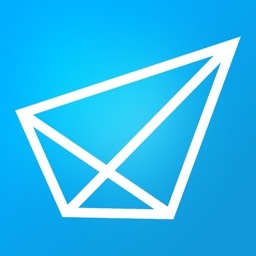 In-game solution will guide you step by step! 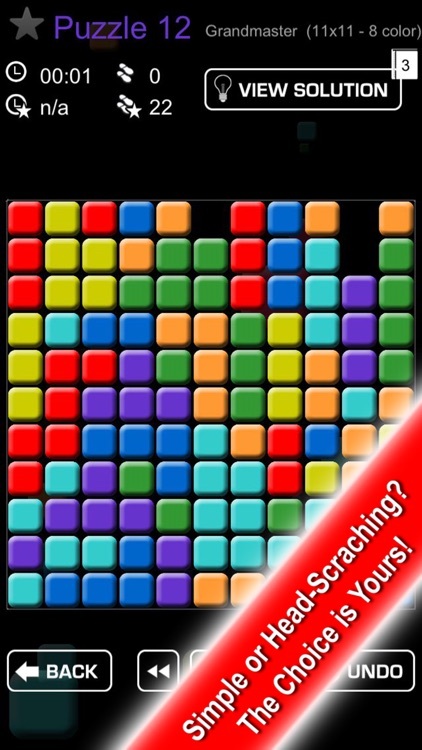 - TimeRush Mode : Solve as many puzzles as you can before time runs out! 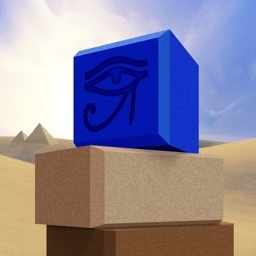 - Marathon Mode : Solve puzzles without fail. Keep in mind, there is no "UNDO" for Marathon! - Want more? 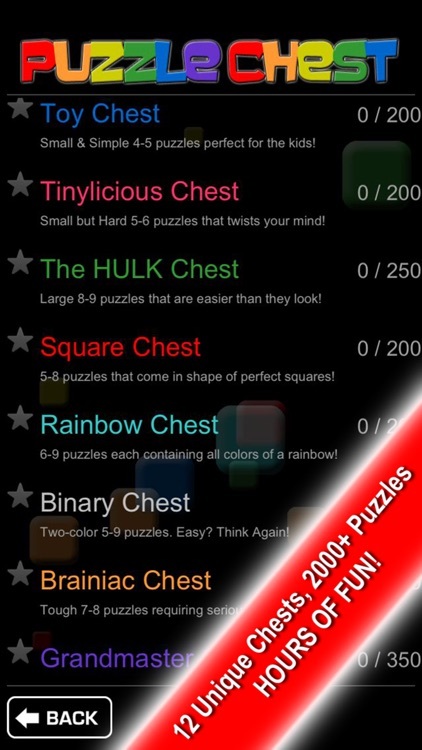 over 2000 puzzles available for purchase! 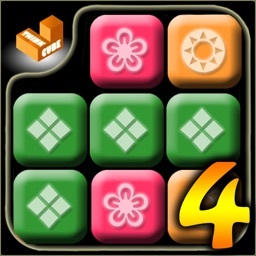 - Track progress of every puzzle (incl. best-time, moves). 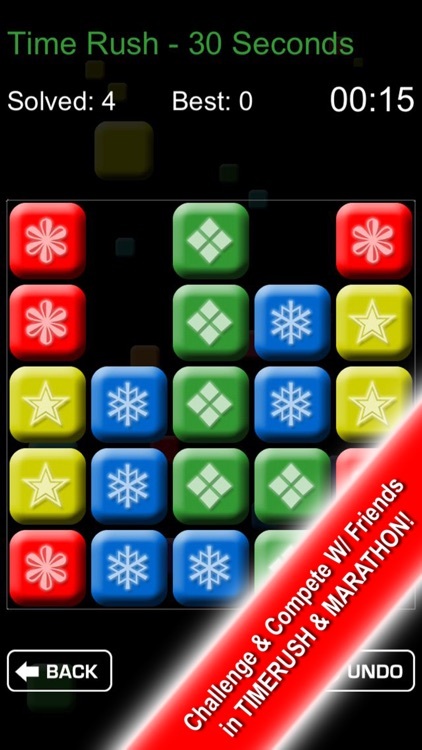 - Puzzle difficulty increases gradually for TimeRush and Marathon. - Compete with Friends! GameCenter achievements and leader-board updates as you play. - We say NO to pop-up ads! We hope you will enjoy Block Buster! Your acknowledgement is our biggest motivation!